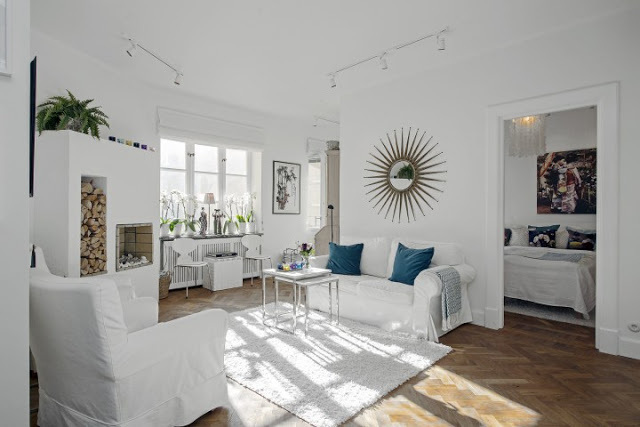 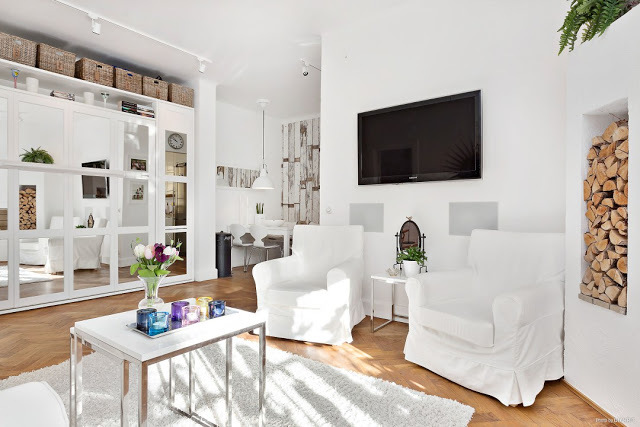 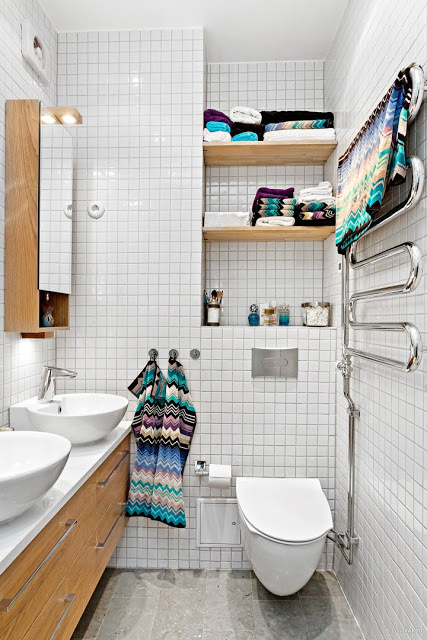 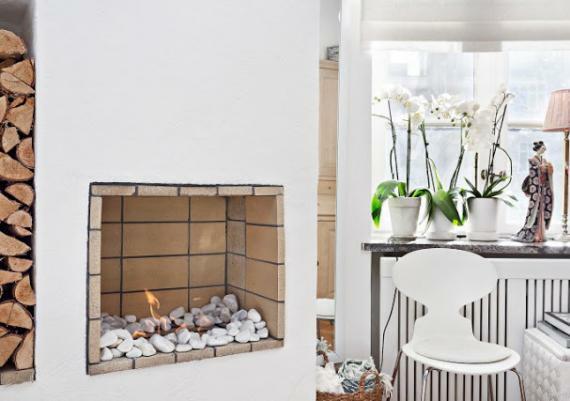 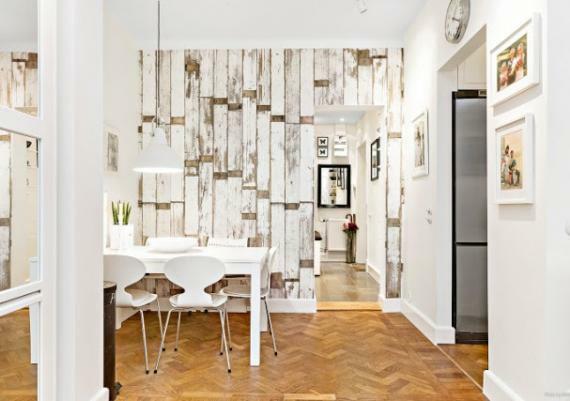 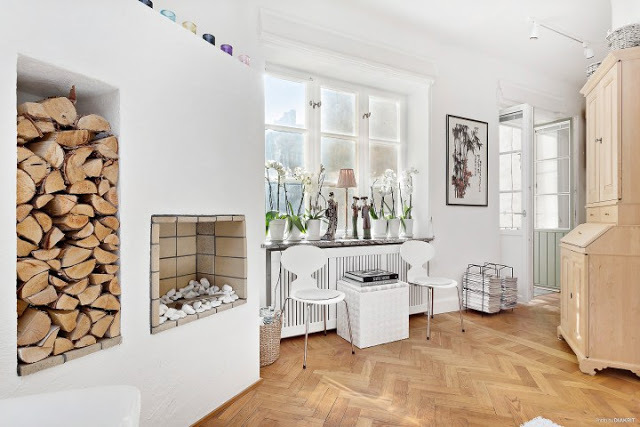 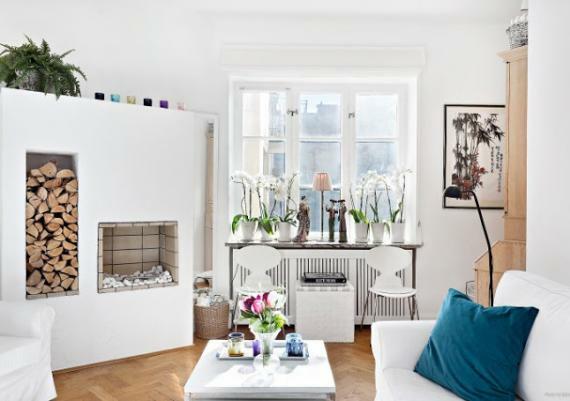 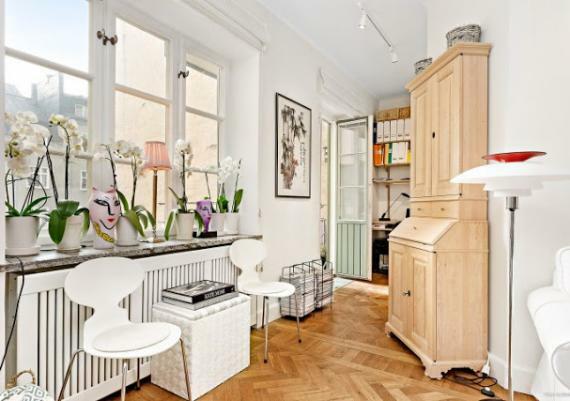 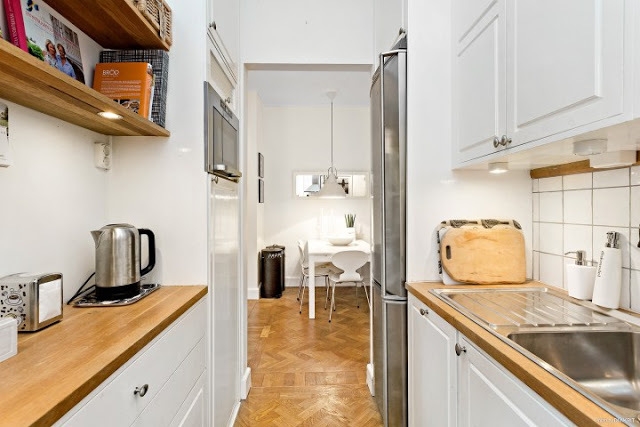 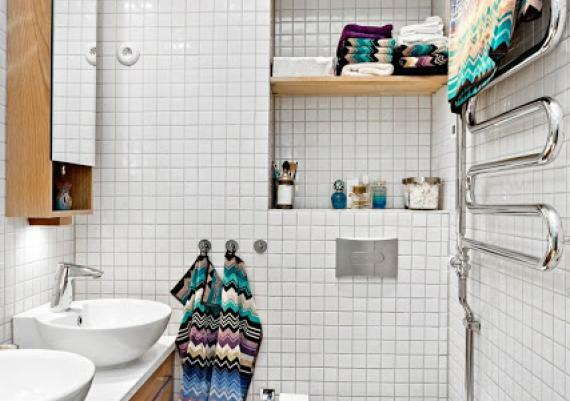 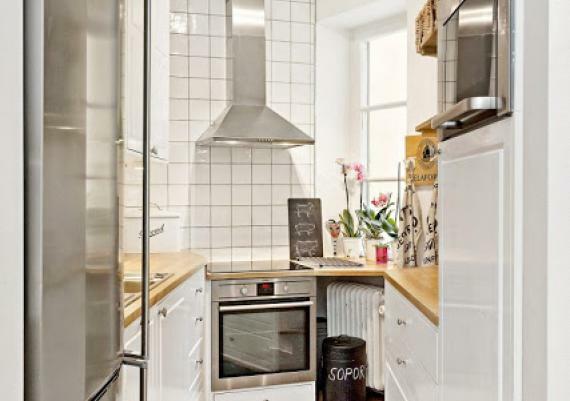 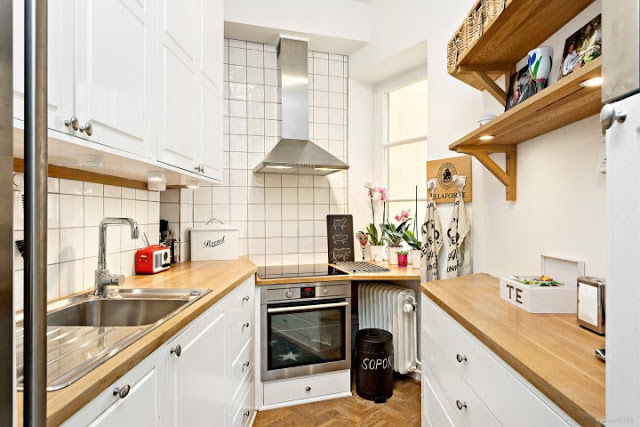 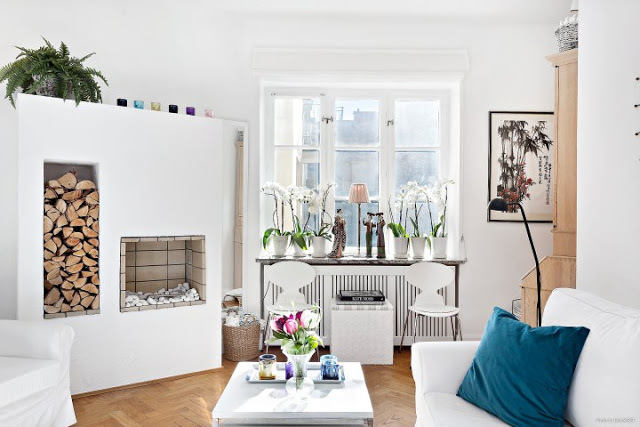 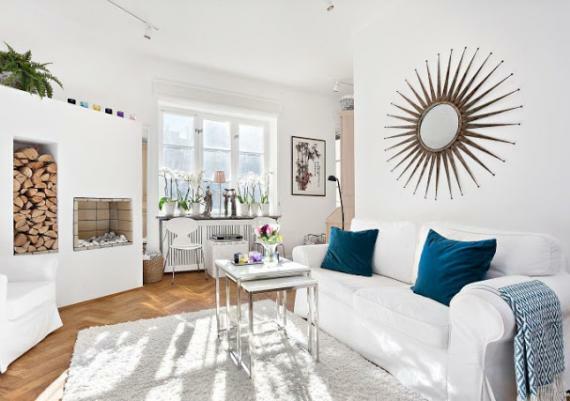 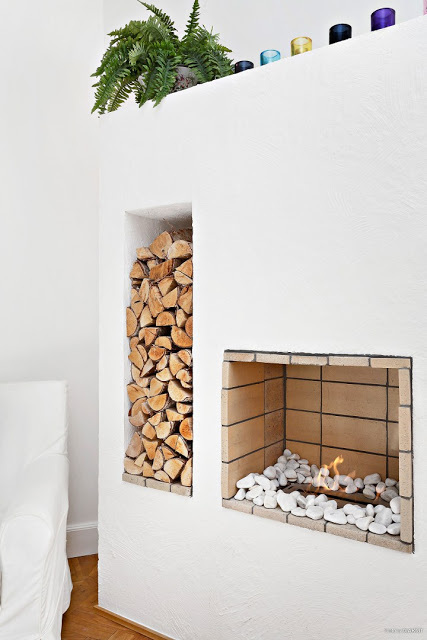 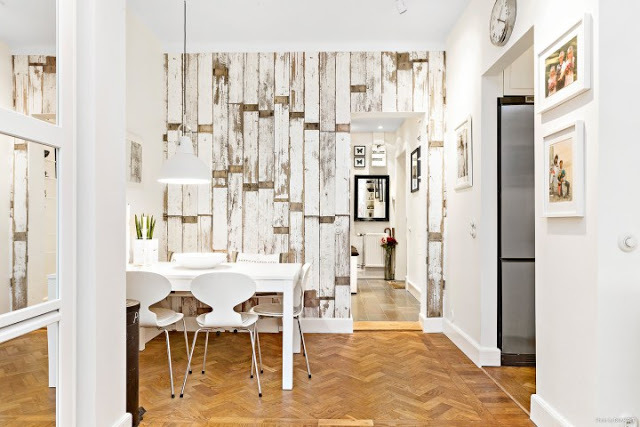 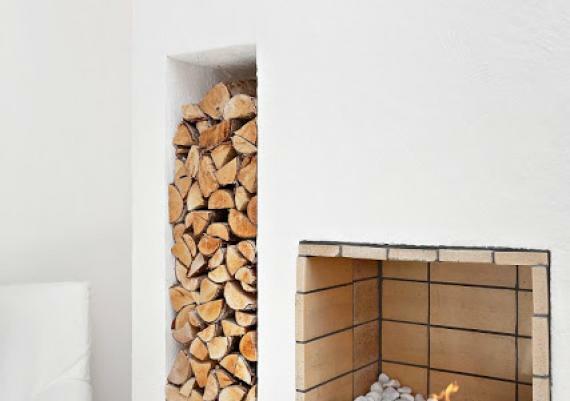 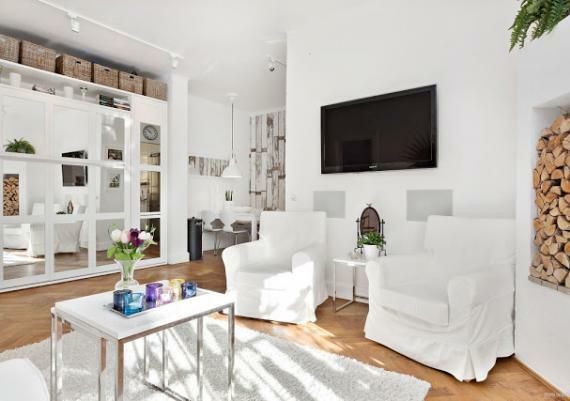 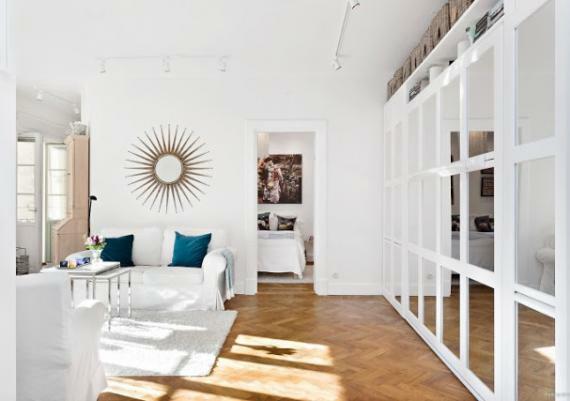 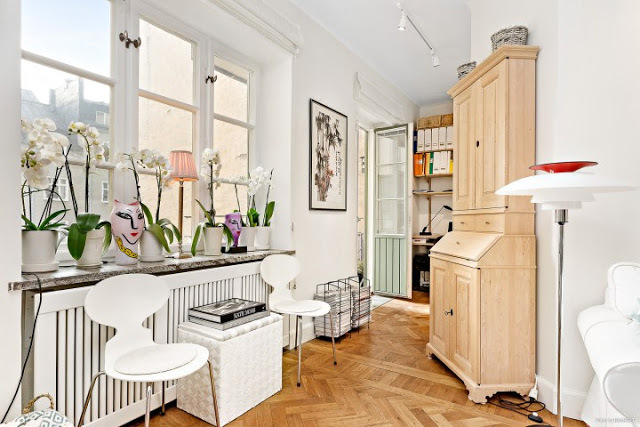 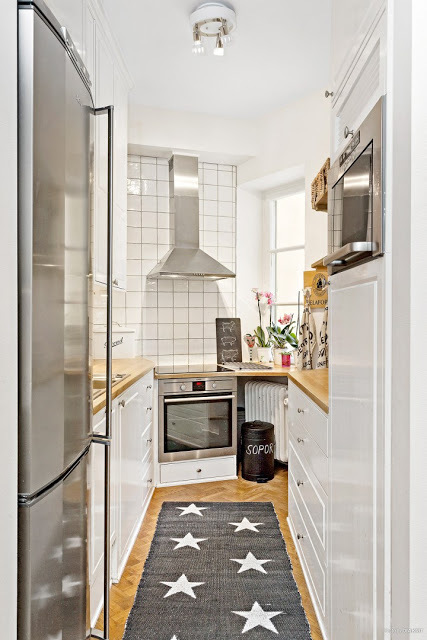 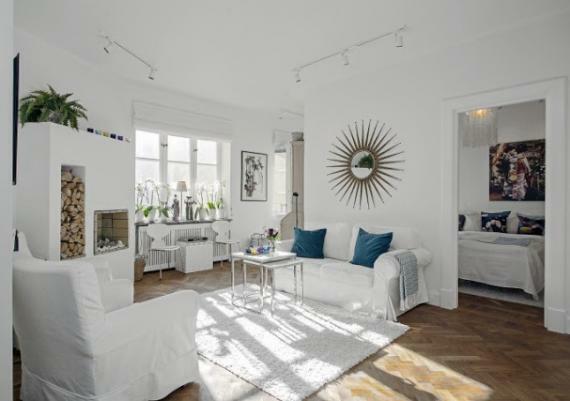 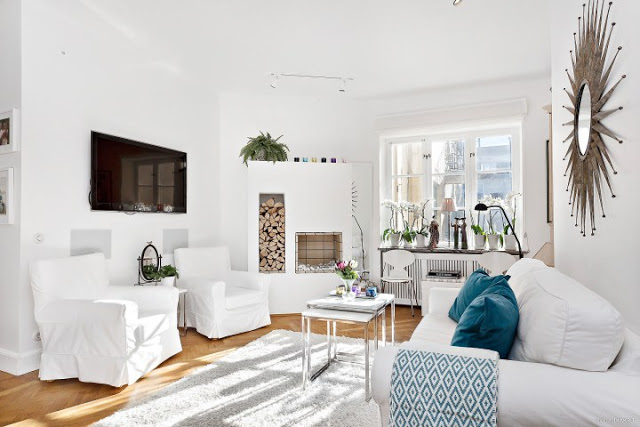 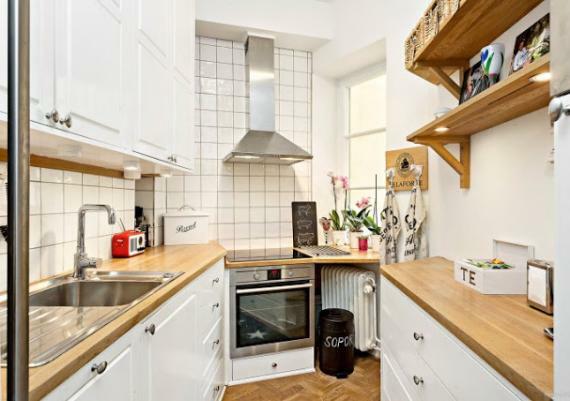 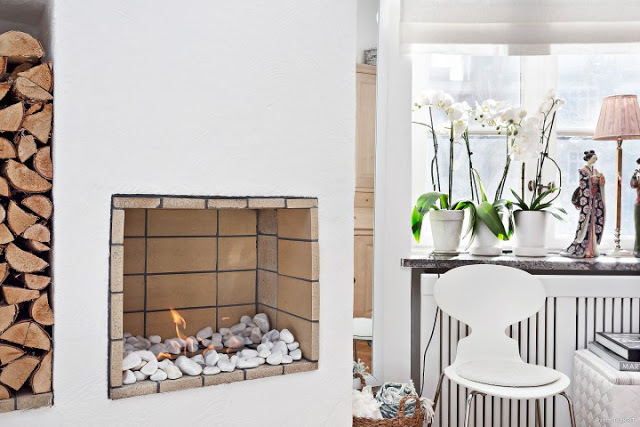 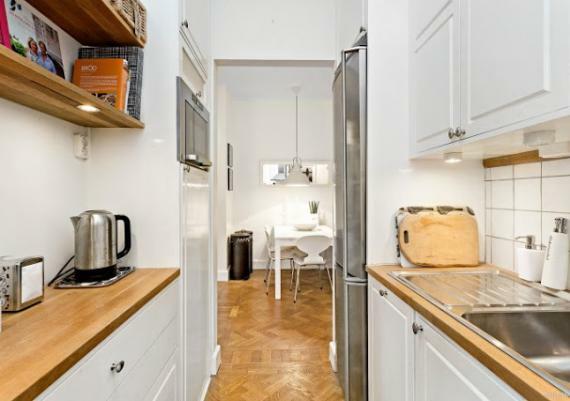 Pure white background of this apartment 61 m² from Sweden highlights each spot color, texture and decoration reason. 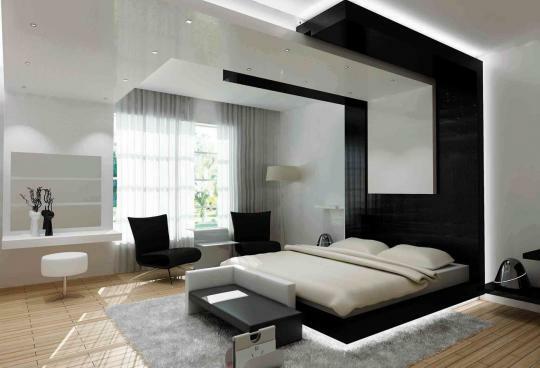 In addition, the arrangement has several intelligent solutions to retrieve only good for small apartments. 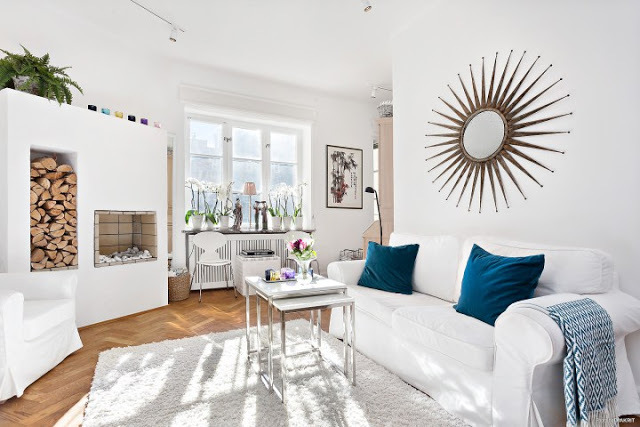 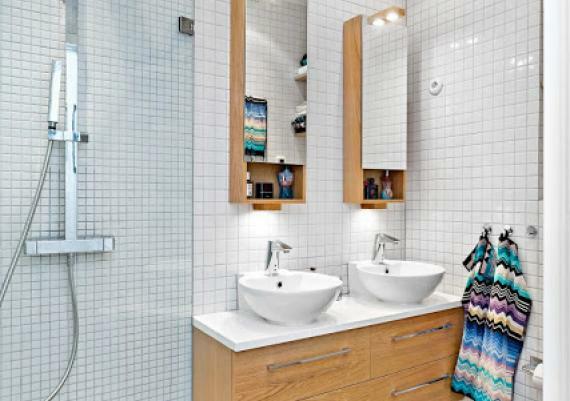 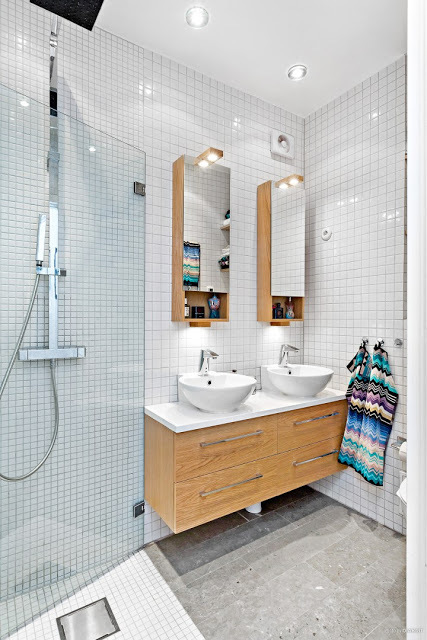 Storage spaces with mirror from living room helps you to increase the room visually. 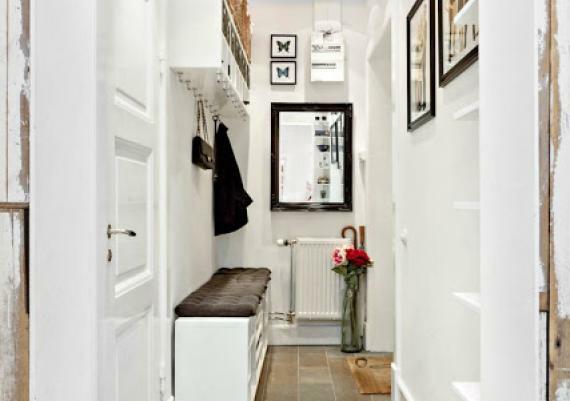 Recess in the ceiling near the door give volume to the interior and create unique spaces for storing various objects around the house.